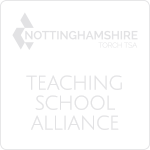 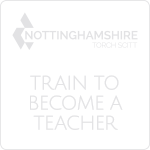 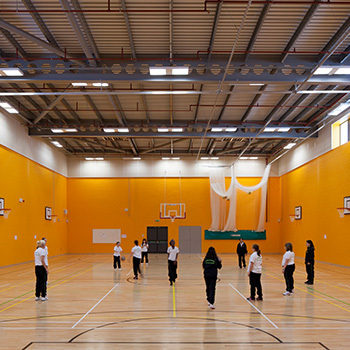 Nottingham University Samworth Academy has an outstanding range of facilities to ensure every child has the best learning opportunities. 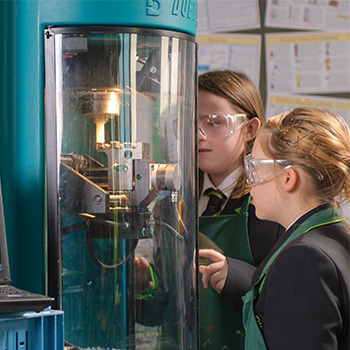 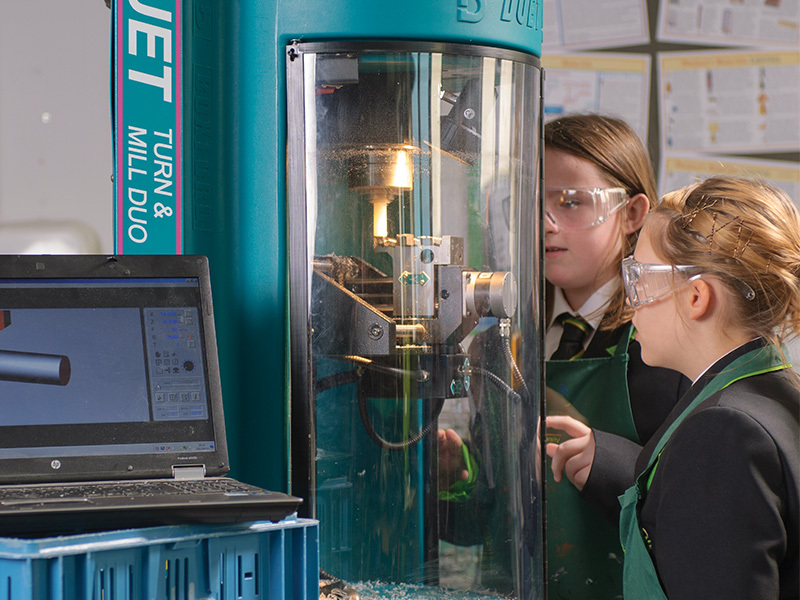 We believe it is very important to encourage our students to develop their interests and aspirations and our school provides them with the facilities to do so. 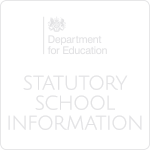 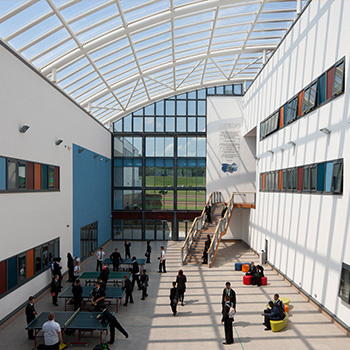 The building provides a safe, welcoming and accessible learning environment for pupils of all ages. 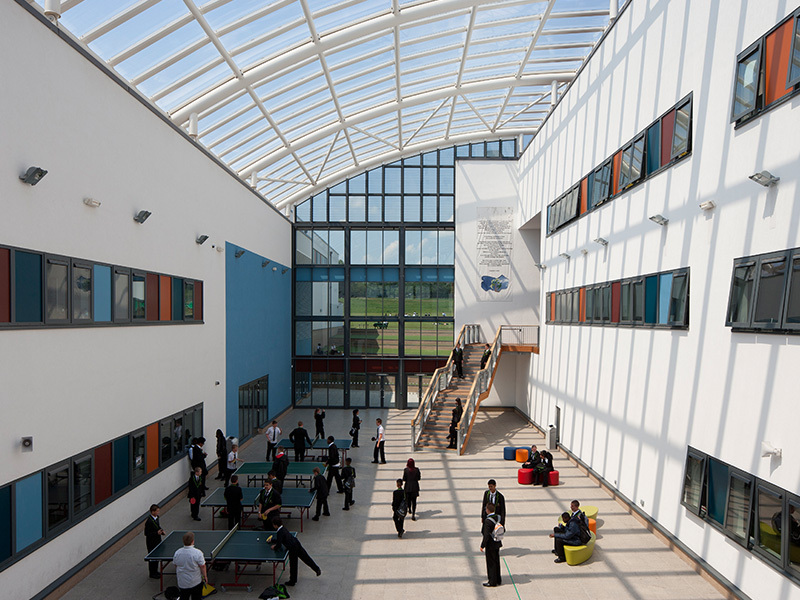 The school has been designed to be more environmentally friendly too, with a green living roof and a biodiesel boiler using renewable energy. 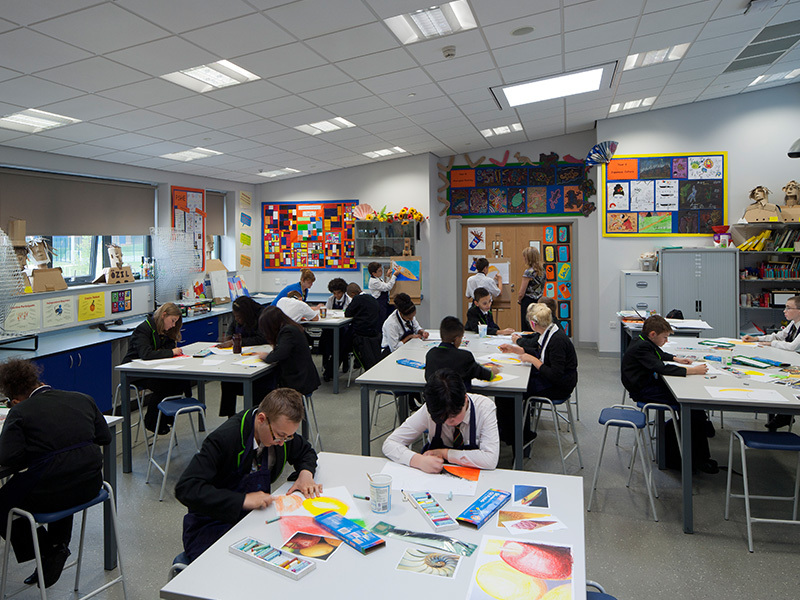 'The Restaurant' is at the very heart of Academy life, with healthy and nutritious food served in a modern and stylish environment. 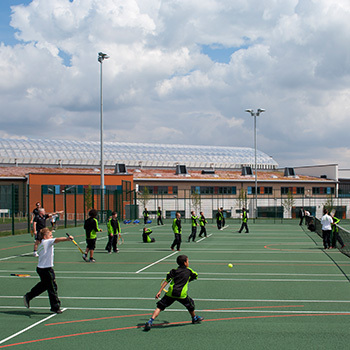 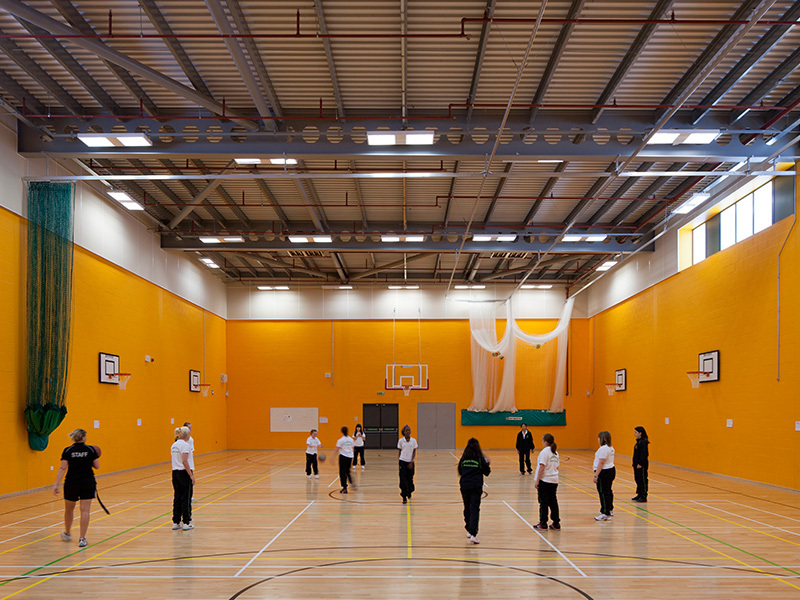 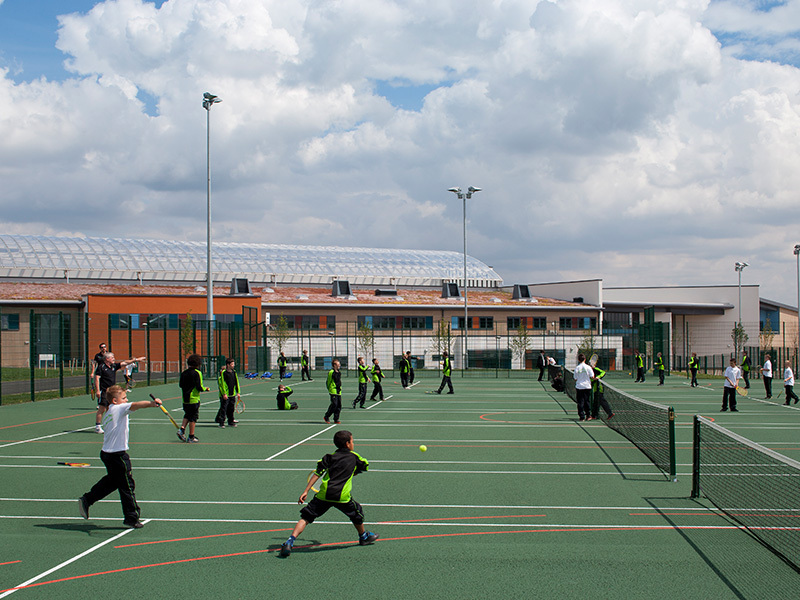 A large, dynamic sports hall plays host to a variety of indoor activities including basketball, cricket and trampolining, encouraging our pupils to engage in a wide range of physical exercise. 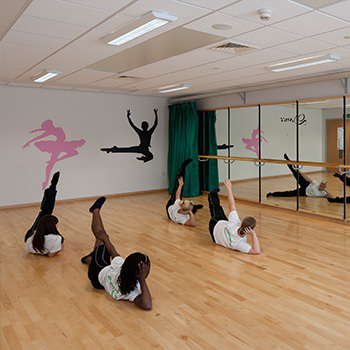 Our lecture theatre is the ideal venue for visiting guest speakers, year group assemblies and film club. 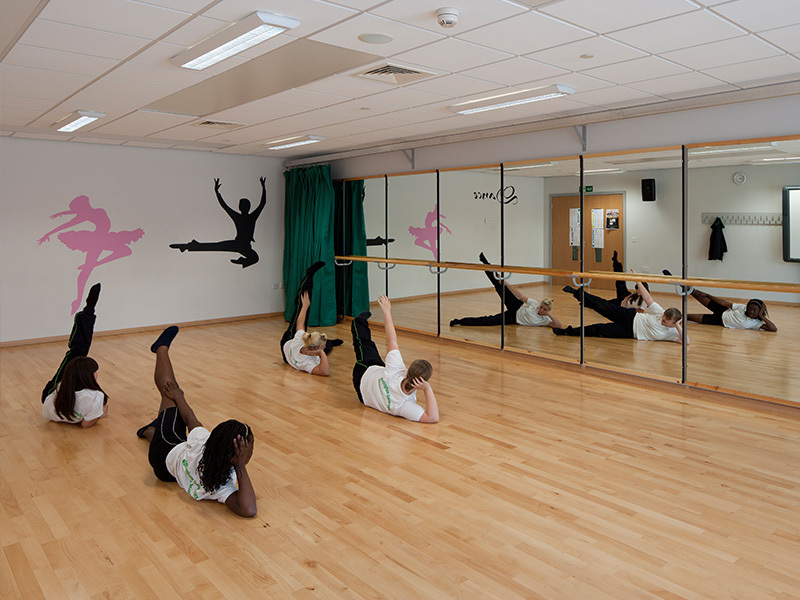 The academy also has a fully equipped radio studio allowing pupils to develop their presentation skills and creativity. 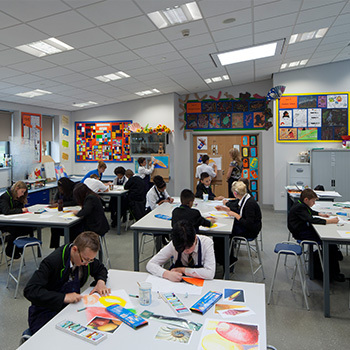 All classrooms are equipped with smartboards to encourage interesting, interactive lessons.